But his favourite stories are all in one very special book. Join Alby to discover why his loves his amazing book so much and what makes it so special. 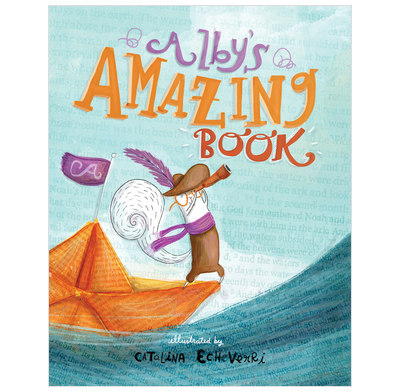 Beautiful illustrations by Catalina Echeverri and a storyline that is full of fun and adventure whilst also showing children how exciting the Bible really is.